The 2017 Macau Grand Prix will go down in history as one of, if not the most unbelievable finish the legendary F3 race has ever seen. Ferdinand Habsburg was chasing down Sergio Sette Camara for victory and made his move into the final corner. 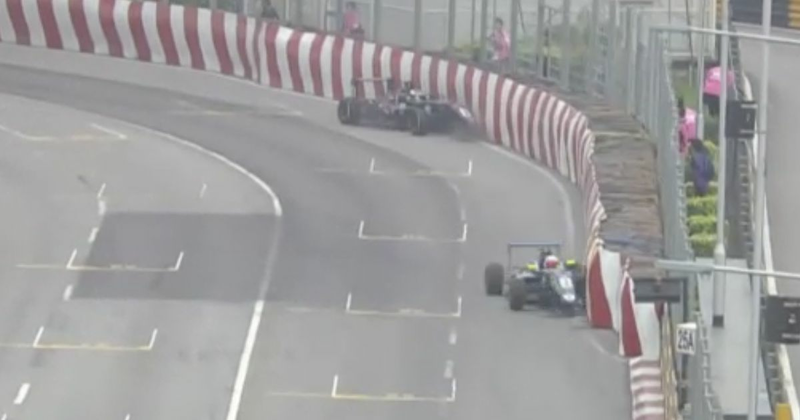 Both drivers ran wide and crashed into the wall, allowing Dan Ticktum to take an unbelievable victory. The lap before Ticktum had just made an incredible double overtake on Lando Norris and Maximillian Gunther to put himself in the position to inherit the win.